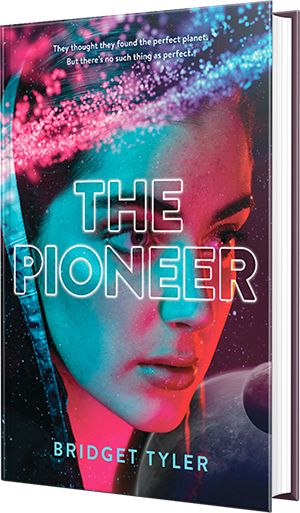 An addictive page-turner of a "space romp" - The Pioneer is the Illuminae version of Oregon Trail. When Jo steps onto her new planet for the first time, she’s ready to put her tragic past behind her and begin again. But underneath the idyllic surface of the Watson family's new home, something is very wrong. And when Jo accidentally uncovers a devastating secret that could destroy everything her family has worked for she is faced with a terrible choice - do the right thing for her family...or do the right thing.